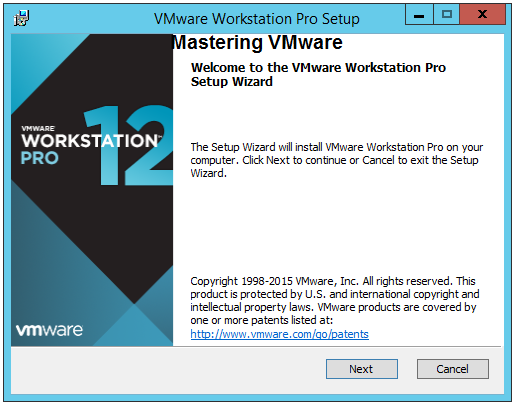 Home/Extra Guides/How to install VMware Workstation 12 Pro Step by Step ? 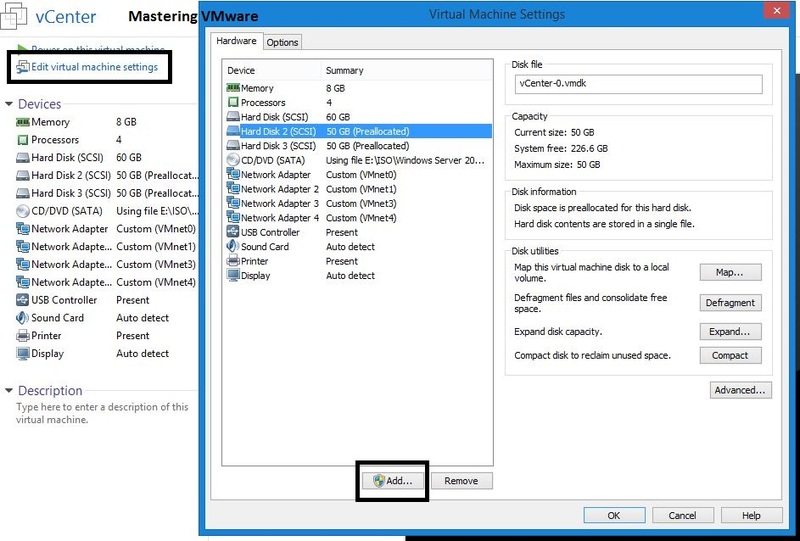 Hello guys As for starting with the VMware Lab you will require the VMware Workstation to be installed on your system. 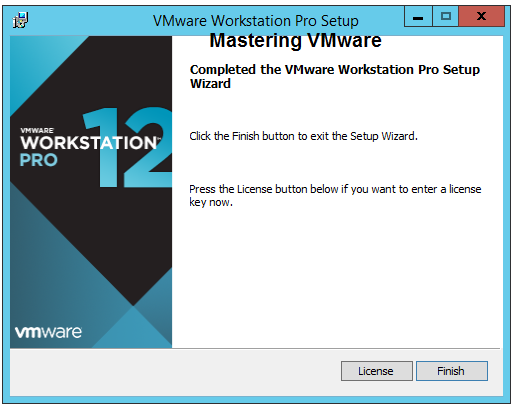 So in this guide i will show you how you can install VMware workstation 12 Pro on your system easily. 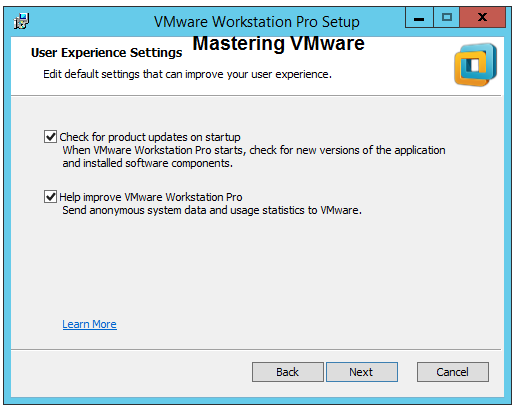 Download the VMware workstation from VMware or if you already downloaded start the installer by double clicking on it. Start the Installer by double clicking on it & you will get below screen. 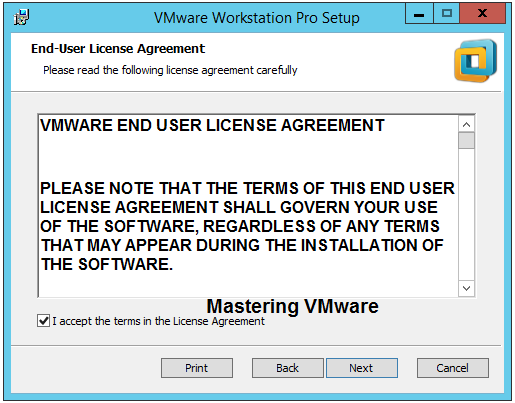 Accept the License agreement & click Next to continue. 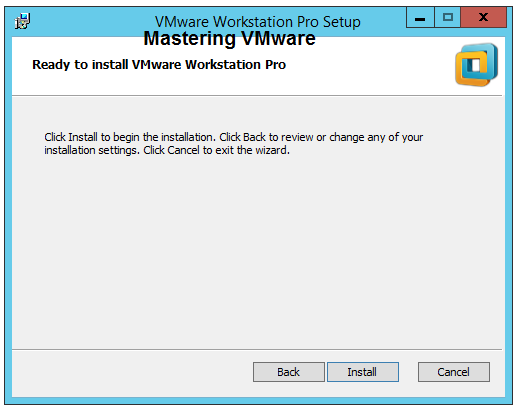 Choose the installation path where you want to install. 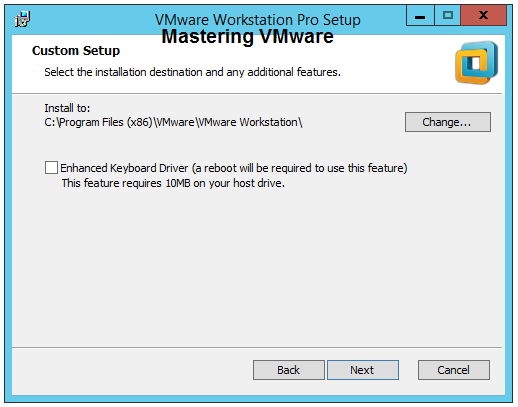 You can also install feature Enhanced Keyboard Driver by checking box. This are the additional options you can check it & click Next to continue. Choose where you want to create the shortcut & click Next to continue. 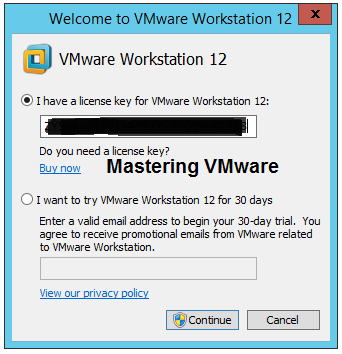 After the successful installation you can click on License to install the license or click Finish. Enter your email address & click Next to continue. 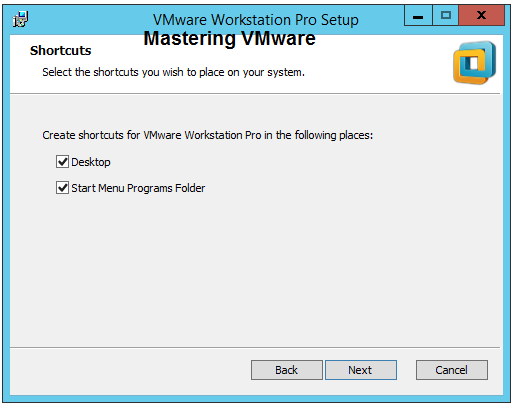 You have successfully installed VMware Workstation click Finish to close the installer. 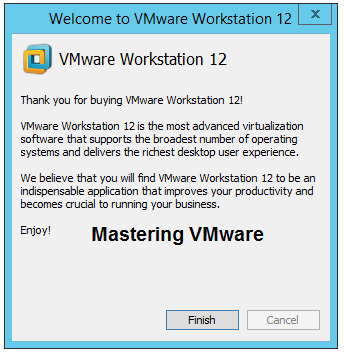 That’s it you have successfully installed VMware Workstation 12. 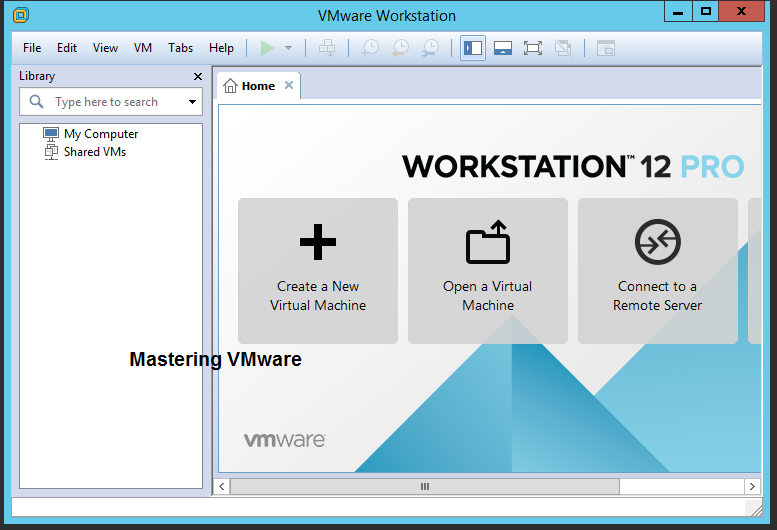 Now you can use VMware Workstation to make your own Virtual LAB & Test the different technologies in the LAB. It’s great initiative to share your knowledge of VMware. I found it very useful. I will try to make most of it. 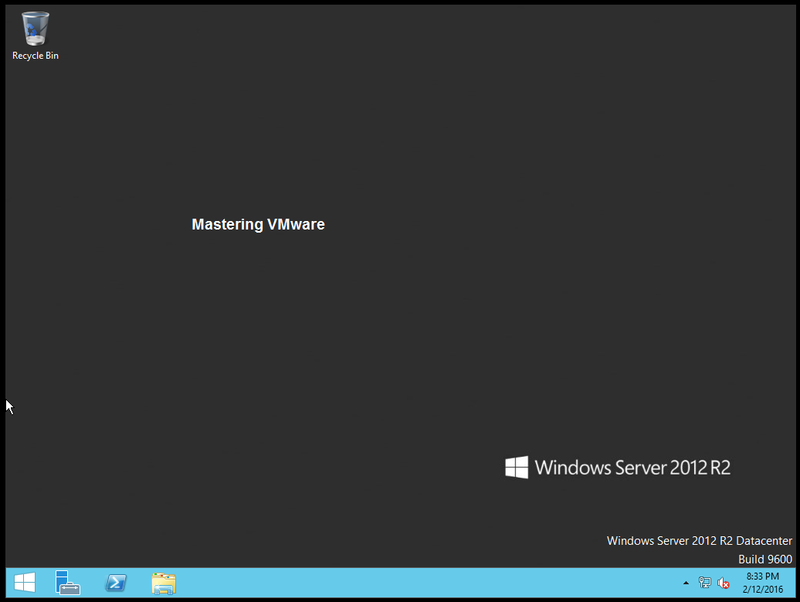 For last once year i’m working on virtualization technology but i haven’t had much exposure to VMware. i’m just working on few dedicated roles on it. Now i’ll try to make use of it. Thank you so much. Thank you for your great support & compliment. 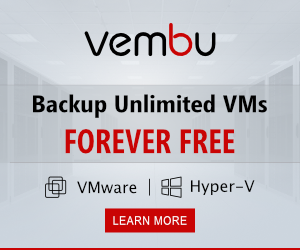 Its amazing idea to share your valuable knowldge of VMware.I like these posts which you are going to write VMware articles,these are most useful to learn and for achivements. Daily i am using this site and reading for my knowldge. Thanks for your valuable opinion & finding it helpful.